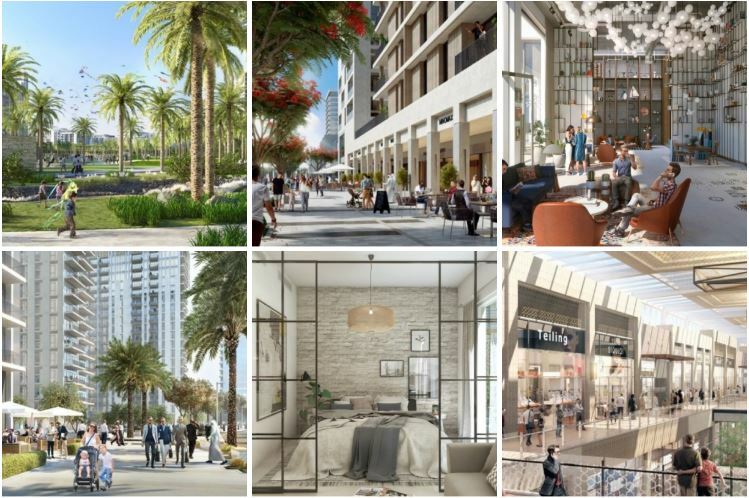 Emaar launches Collective 2.0 at Dubai Hills Estate that will offer one and two bedroom chic apartments in a vibrant co-living community overlooking the Dubai Hills Boulevard. Starting from AED 664,888. 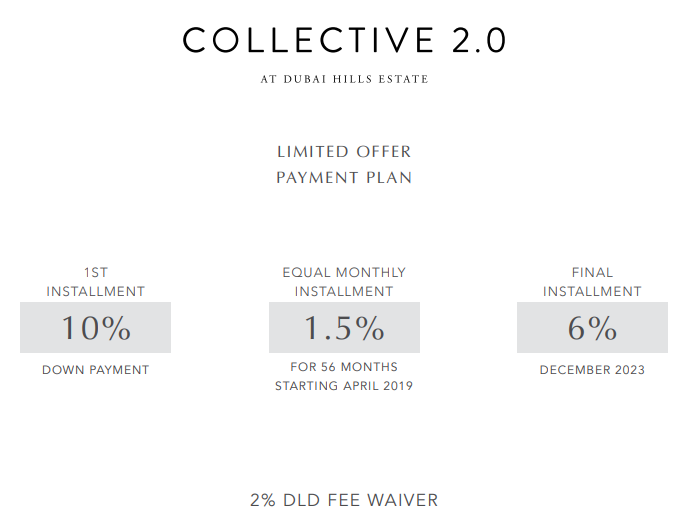 Nestled alongside Rove Hotel and Business Park at Dubai Hills Estate, Collective 2.0 is an excellent investment opportunity. From the developer that brought you, Burj Khalifa, The Dubai Mall and Dubai Marina come an unexpected side of Dubai Hills Estate. Collective is a purpose-built and purpose-designed destination for those who seek a shared experience. 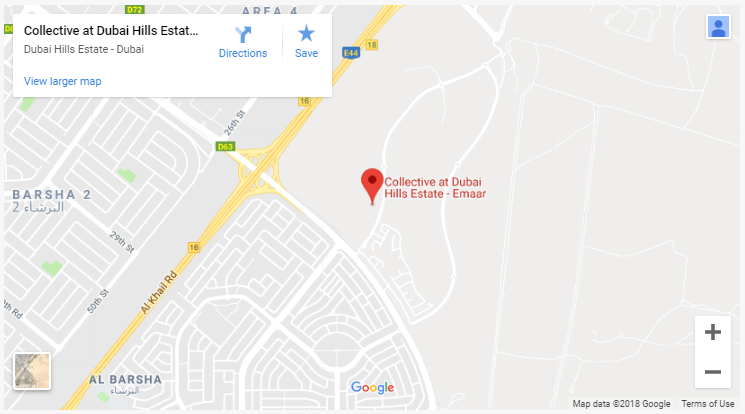 The collective is within walking distance of Dubai Hills Mall, Dubai Hills Park and the pedestrian-friendly Dubai Hills Boulevard. 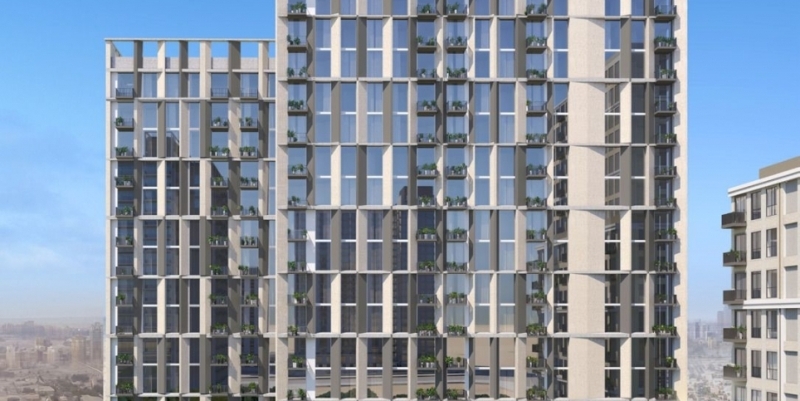 With major roads connecting the area to the wider city, occupants of Collective will have seamless access to the destination of their choice. Dubai now has the social and collaborative setting young professionals, entrepreneurs and creatives from all walks of life need to work, play and prosper. The lounges, whether they’re indoor or outdoor, add the most important dimension to life in Collective. Dynamic, colourful with modern minimalist furniture, each common room offers plenty of space to meet, entertain and relax. A destination of choice for a new generation of aspiring home-owners, Collective is all about the experience of sharing. 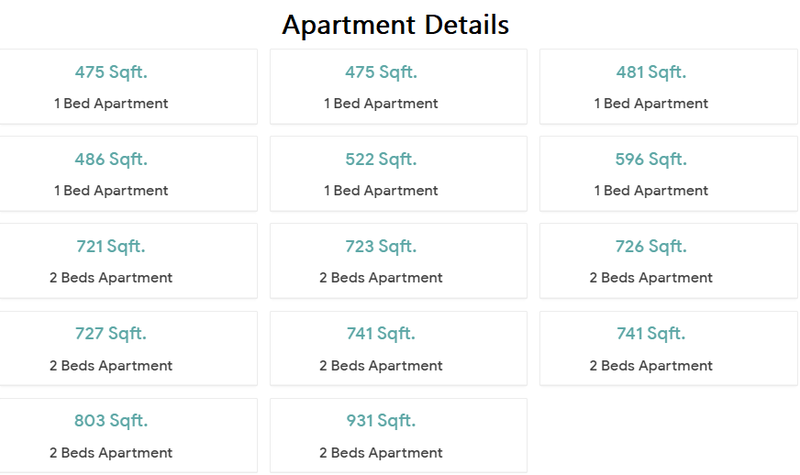 Return home to the homeliest of places, before even ascending to your apartment. Dubai Hills Estate is centrally located between Downtown Dubai on the north and Arabian Ranches in the south. The area is easily accessible from every quarter of Dubai through major roads, 3 metro stations, 2 metro lines and an integrated bus network.